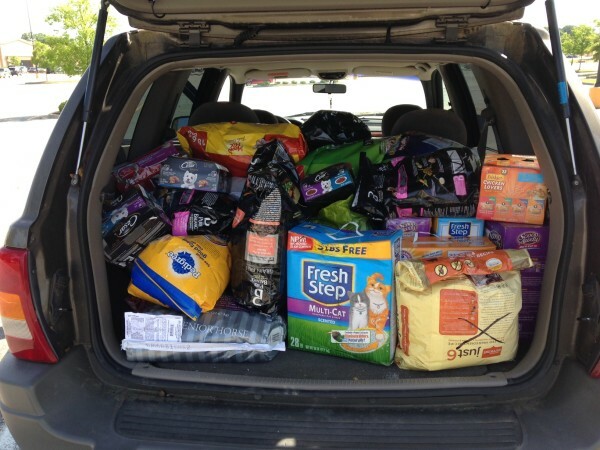 Home / Archive by Category "WAG Pet Food Pantry"
A big Thank You to WAG friend Meri Kate. For the second year in a row, Meri Kate made arrangements to do a food-raising drive for WAG’s pet food pantry at Tractor Supply in Monroe. 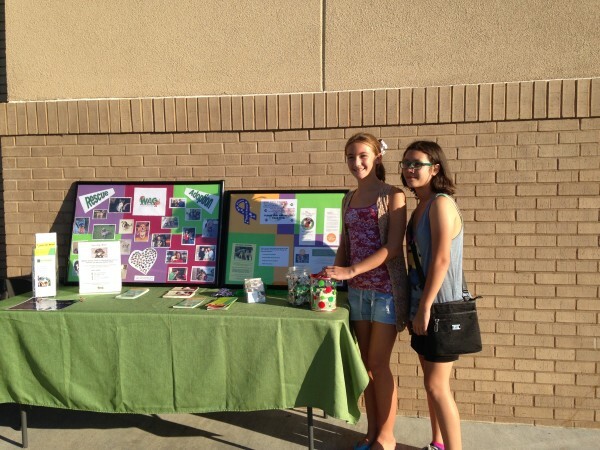 She set up the date and created her own marketing materials, letting people know about the food pantry and how it helps local pet owners. 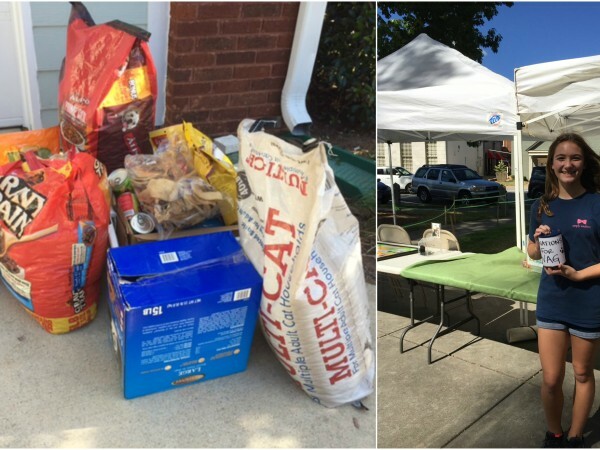 Her efforts were rewarded with over $50 in cash and over 200 lbs in pet food and snacks collected – an amazing effort by this very motivated young lady! 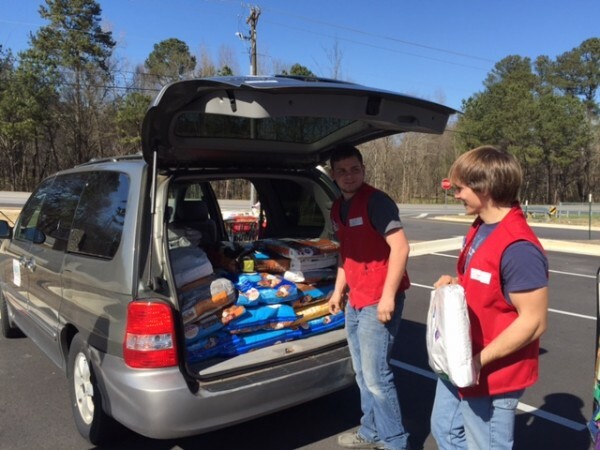 A big thank you to the Tractor Supply stores in Monroe and Snellville for their recent donations to WAG’s Pet Food Pantry. Many businesses needlessly discard merchandise, so we’re grateful Tractor Supply considered the needs of their community when making plans for discontinued manufacturer’s product. 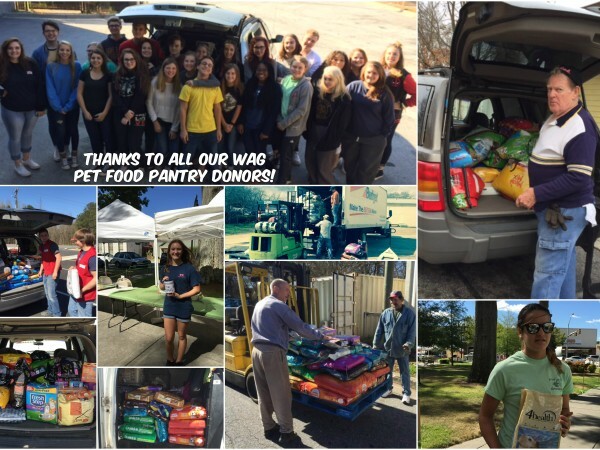 All WAG food donations go toward helping pet parents in Walton County keep their pets healthy and well-fed. Economic hardships affect everyone in the household, animals included. The pet food pantry means that no animal needs to go hungry while their family gets back on their feet. Tractor Supply’s large donation of several pallets of food will go a long way toward keeping those dog and cat tummies full! 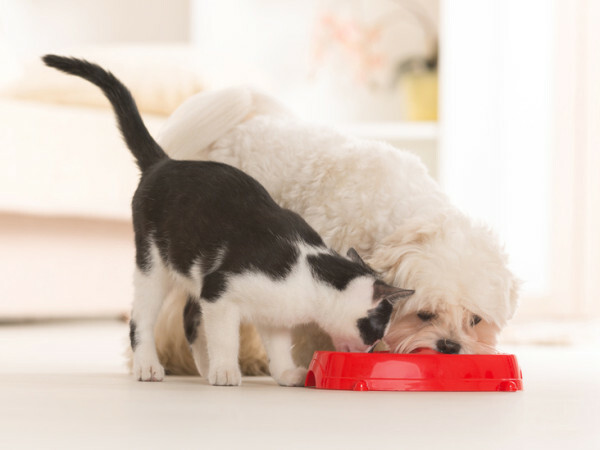 You can help low-income families and their pets stay together by donating food at the following locations: FISH Ministry 700 S. Madison Avenue, Monroe, GA Phone: (770) 207-4357 (call for drop-off hours) Paradox Spay Neuter Clinic 1200 Industrial Park Way, Loganville, GA 30052 Phone: (770) 787-8717 Contact us to plan your own pet food drive or other donation information at wagwalton@yahoo.com.